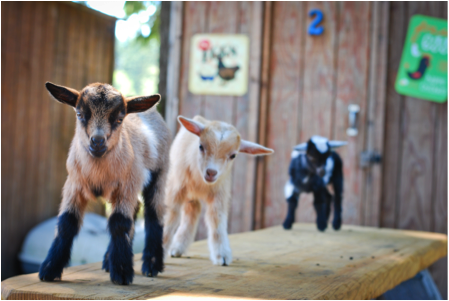 LEFT FOOT FARM IS OFFERING GOAT HUSBANDRY 101 CLASSES! -Feeding: hay, grain, minerals, water, etc. You will also go home with a comprehensive goat husbandry manual created by our farm, covering all of the topics listed above and much more. Please text or call Jeremy at 253-370-6884 or email him at info@leftfootfarm.com to reserve a spot.